By joining the Walker team, you can make a difference in the lives of children who face extraordinary challenges. 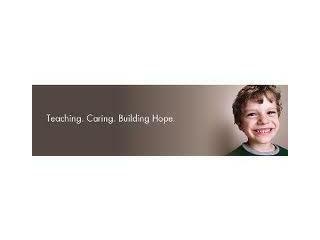 Walker is an array of diverse therapeutic, academic, special education, and mental health programs that impact thousands of Massachusetts children each year. As a member of the Walker team, you have the power to change lives. Consider a career with Walker. Summary of position: To team teach with a Head teacher in a self-contained classroom of eight to 11 children with emotional, learning, and behavioral disabilities; to provide educational services as directed by the Head teacher and the educational leadership team. This is a 12-month position that includes some holidays and school vacations. Must be committed to child centered, family focused culturally competent care and strength based treatment. Required:	Previous experience working with children in an education setting. Preferred:Previous experience working with children in a special education setting.